What makes Canada so special? 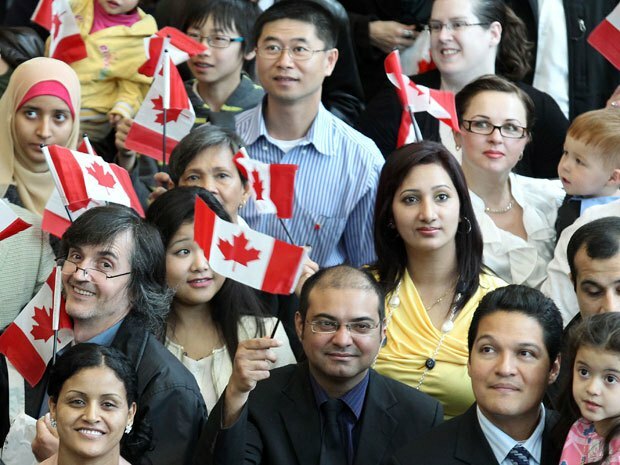 Most people who live in Canada will tell you about our ethnic diversity and how each of us can share in the many cultures that make up our country. Where else can you find such a diverse group of individuals working together to make a better country? When a group of diversified people come together, each person brings a different skill set with different strengths and different weaknesses. Together they create a formidable team, able to take on all challenges. When it comes to your investments, the same approach should be taken. You must have heard the phrase “Don’t put all your eggs in one basket.” Imagine if that basket went off the balcony on the twelfth floor of a condo building. You can probably imagine what happens when that basket hits the floor. You probably don’t want to do that same mistake and put all your money into one asset. Who knows what might happen? You are putting yourself at greater risk if you only have one asset that you are investing in. 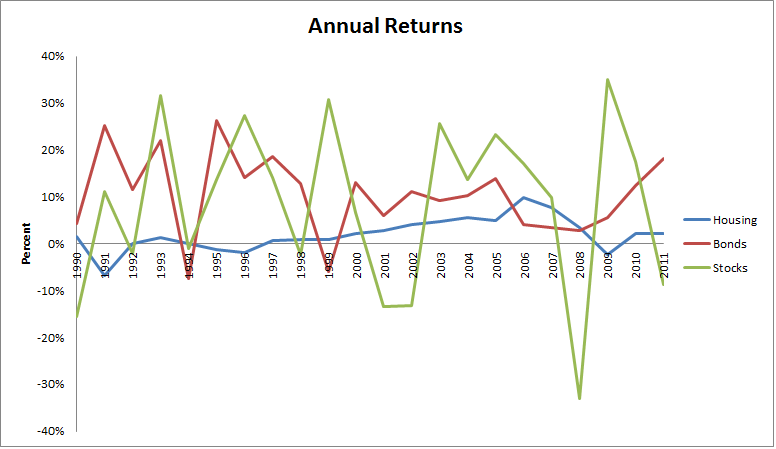 Let’s take a look at some of the yields that we’ve seen for popular investments over the course of the last 20 years. From the graph above, one can see that not all investments are created equal and there are varying degrees on the rate of return that investors can expect to see. Keeping yourself diversified limits the amount of volatility in whatever investments you may have. Take the example of only investing in stocks. Given the chart above, you would be taken for a roller coaster ride up and down through 20 years of investing. Unless you can control your emotions with your money, you might be tempted to sell when things go bad, only to lose out on big gains the following years. What happens if you had only invested in bonds? You might think they are safe, but they generally move in negative correlation to stocks, so in good performing stock years you would be losing out on the gains that stocks have to offer. As for housing, yes the house will always be there, but how many houses could you buy and housing isn’t always the best performing investment for any given year despite what your local realtor tells you. By investing in a diversified portfolio, you can take away from the guessing game. No longer are you trying to time the market, or figure out what the best investment should be. The real advice should be to buy everything. Let’s take a look at one of the best investment companies in the world. The Ontario Teacher’s Pension Plan. They manage money for over 300 000 members of their union and their goal is to maintain a steady and comfortable retirement pension for their members. So how does a company with so much assets invest their money? As you can see they invest in a variety of assets. Even the best money managers in the world know that they need to diversify their holdings. Did you know the Teacher’s Pension Plan used to own the Toronto Maple Leafs? They even own a part of the Timberland brand. Do you know the Eaton Center in Toronto? One of the biggest malls in one of the biggest cities in North America is owned by the Teacher’s Pension Plan. So not only do they own sports teams, and clothing brands, but they also own real estate in large cities all across Canada. If you were to look at their stock holdings, you’ll come to the realization that the Teacher’s Pension Plan is exposed to over 1000 global companies. Talk about spreading the wealth. So you’re probably asking, how can I, with a measly $100 in savings per month buy everything? The answer is simple. Take advantage of mutual funds and exchange traded funds that group assets together and sell them to you on the stock market. With funds you are no longer tied to buying a single company, but get to take advantage of buying many companies all together. Not all funds are created equal; however, so in my upcoming posts I’ll go through some of the pitfalls you should avoid while choosing the many funds that are available. Think about your own portfolio of investments. 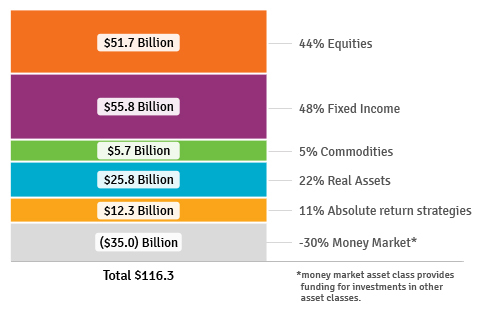 Are you diversified enough? Are you exposing yourself to too many risks with just one asset? February 15, 2013 in Investing.